Contact us today for a free shipping costs estimate from the UK to Australia, USA, Canada, New Zealand, South Africa, UAE, Qatar and many other worldwide and European destinations. 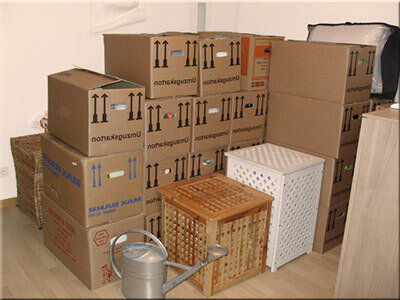 We offer everything you could expect from UK international movers. 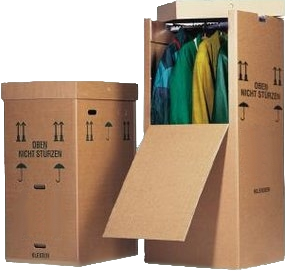 We can provide boxes or pack. We ship single items and full house contents. We provide full and shared container moves. Are you moving overseas and have no idea how to make secure your fragile goods like mirrors, antiques, paintings, china porcelain, sculptures and other breakable items? We are ready to help! Anywhere you are, be it Glasgow, Leeds, Edinburgh, Liverpool, Birmingham, London or Bristol we are always happy to help. Our international removal network make each move a local move. The high competition in the current international shipping market is a huge challenge for us which motivates us to constantly develop and improve our services. Periodic employees' trainings and keeping an eye on the latest state of the art moving equipment, packaging and international packing techniques enable us to offer a wide range of services in the field of international freight forwarding and sea shipping services. Thanks to our expertise and a lot of experience in shipping from the UK to Australia, USA, New Zealand, Canada, South Africa, UAE and removals to all European countries we can guarantee that all our customers will save a lot of time and money when employing our Birmingham shipping company to plan and execute their international relocation. From the beginning of our activity we have been able to enter the UK international removals market and gain the trust of a wide group of customers by offering them comprehensive and tailor made freight forwarding services. Since then we have been constantly expanding our coverage area and developing and adapting our skills to the needs and requirements of our clients. We specialize in shipping furniture, household goods, cars, motorcycles and heavy machinery. We transport property by sea offering FCL - full 20ft and 40 foot container shipping as well as LCL - tailor made, much cheaper, part load and groupage transportation. We provide professional local, national and international marine containerised cargo handling and shipping from all major ports in the UK and Western Europe to all ports around the world on all continents. In carrying out our logistic tasks, in the UK and overseas, concerning domestic and commercial international freight forwarding we cooperate with the world’s best and most reputable shipping companies and air carriers. Over past years we have built a quality international moving network of freight forwarding firms, agents and business partners. Thank to our local and worldwide shipping trade knowledge we are in position to offer everyday collection from anywhere in the United Kingdom and safe delivery to any worldwide destination. To meet the expectations of our customers, we offer very affordable and cheap shipping from Birmingham and all UK to Saudi Arabia, New York, Brisbane, Perth, Sydney, Dubai, Toronto, United States, Canada and many other worldwide destinations. 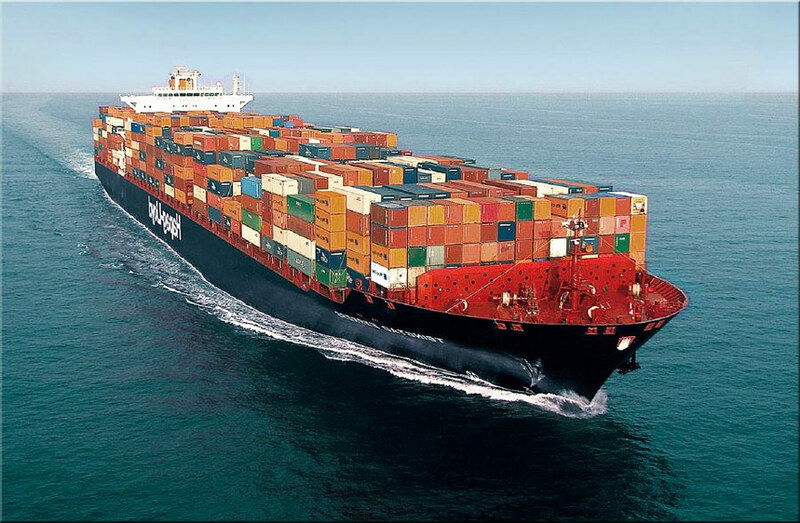 Our competitive sea freight services include import and export. When shipping to the U.S., Australia or Canada from Birmingham and all UK we act as NVOCC (Non Vessel Operating Common Carrier) - multimodal transport operator. Please note that there are no shipping companies in the UK that own a container shipping vessels. We offer competitive container shipping rates and prices to all United States, South Africa, New Zealand and other worldwide ports and can provide secure storage for self-collection or deliver door to door. 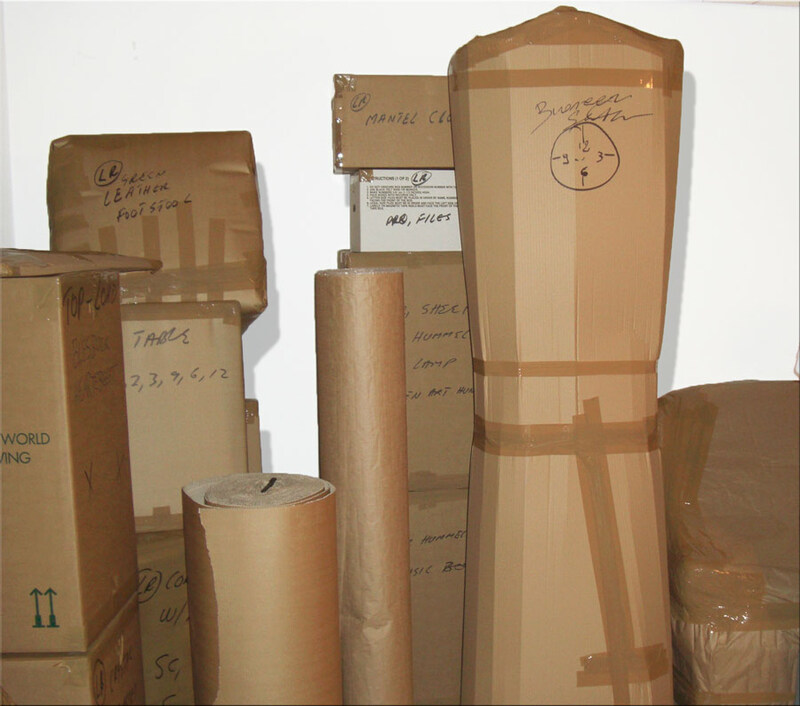 Every year we ship personal belonging, beds, wardrobes, sofas, antiques, sculptures, personal items in boxes and other goods to Chicago, Cape Town, New York, Ontario and other bigger and smaller cities abroad and overseas. container delivery to the customer, packing goods, loading the container, collection, shipping and delivery to any given destination for instance – Australia, the United States of America, Canada, New Zealand and more. Shipping by professional and licensed carriers. For all our customer that do not have time and need to send their boxes, parcels, documents and other small items immediately to OZ, Canada, Australia, South Africa, New Zealand or USA we offer express delivery by air. In case you do will not be present overseas to receive you belongings we can offer international storage service provided by one of our partners. In the UK we have our own warehouses and can offer storage of furniture and household equipment for as long as you need. One of the most important factors ensuring on time delivery is genuine and solid preparation of all document need to clear your goods from the temporary custody of customs. Wherever you are moving to, be it Australia, USA, Saudi Arabia, United Arab Emirates or South Africa we are familiar with the international import and export procedures, regulation and law specific for each country. We can advise or prepare all the paper work to take the stress of your shoulders. We also cooperate with Customs Agencies around the world which provide and oversee the customs clearance in the foreign country. 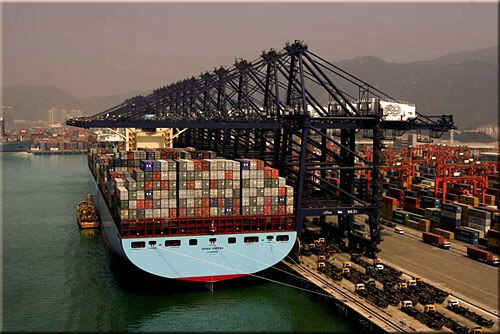 We can recommend a good shipping and customs clearance company anywhere you need. In addition to our services above we also offer a substantial help and advice on the preparation and organization of international relocation, shipping cost and all associated charges and fees. We are a reliable partner that guarantees the reliability and robust execution of our tasks. We can offer the highest quality shipping service at affordable prices. If you are looking for cheap and local international movers in Birmingham and all UK you do not have to look any further. 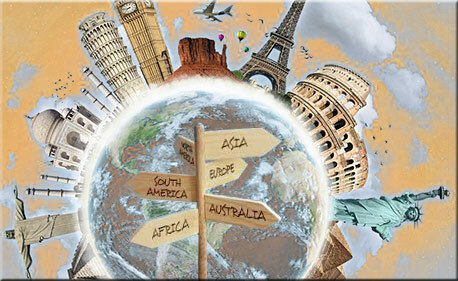 We are at your disposal at every stage of your international removals. Our experience allows us to conclude that we are able to meet all shipping from Birmingham needs of our customers, who after using our shipping firm for the first time, as a rule, have continued using us until today. We invite you to any type of cooperation.